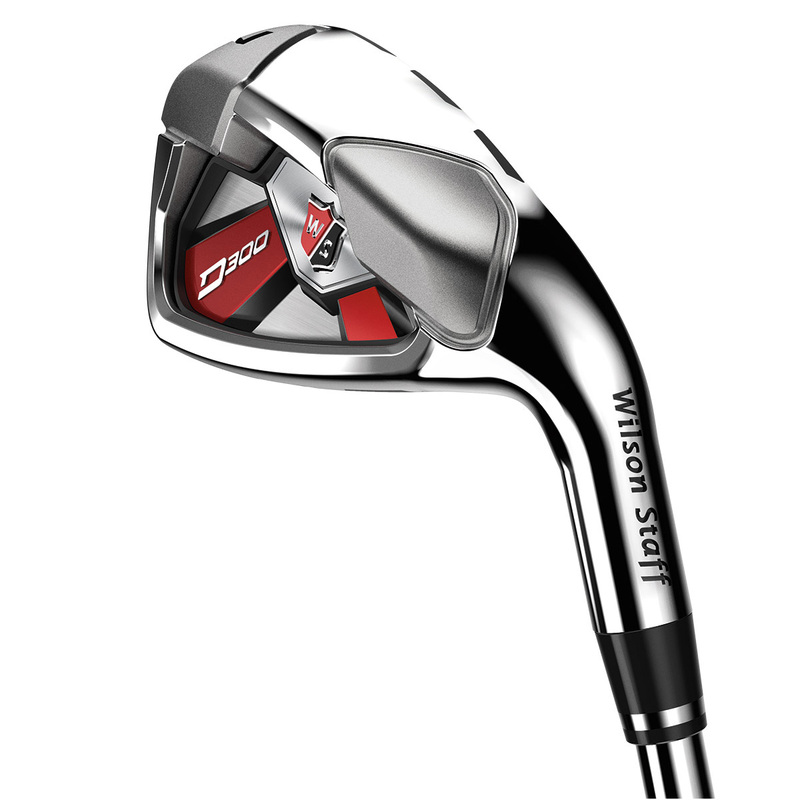 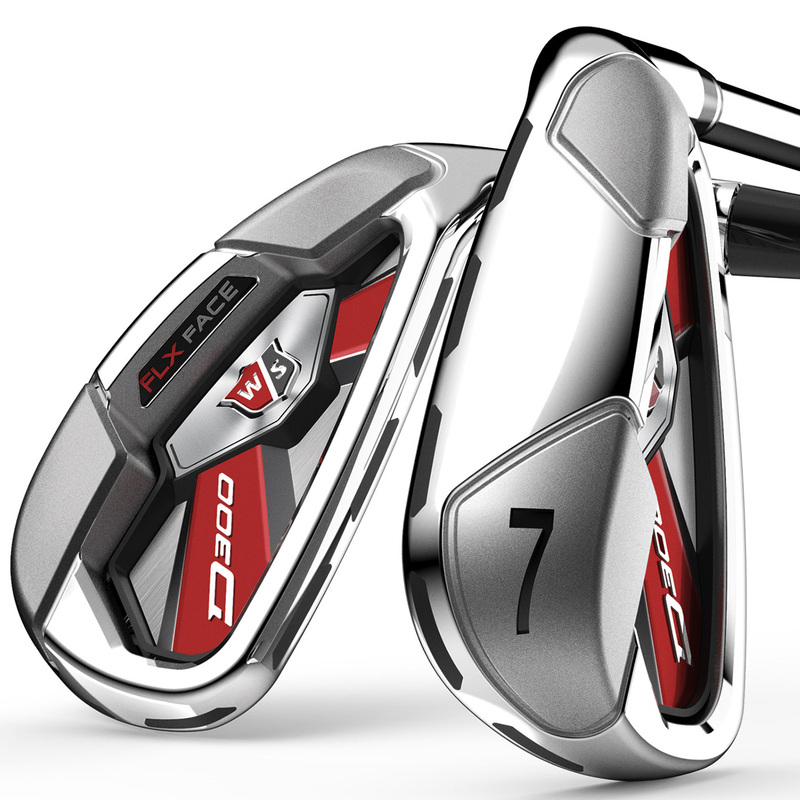 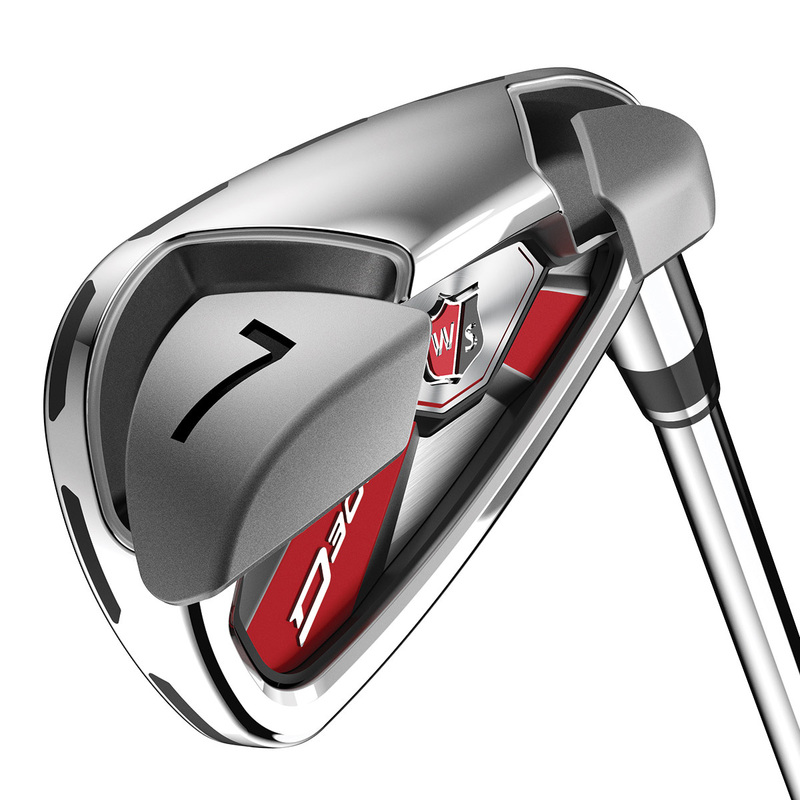 Experience the next generation of distance with the high performing Wilson Staff D-300 irons. 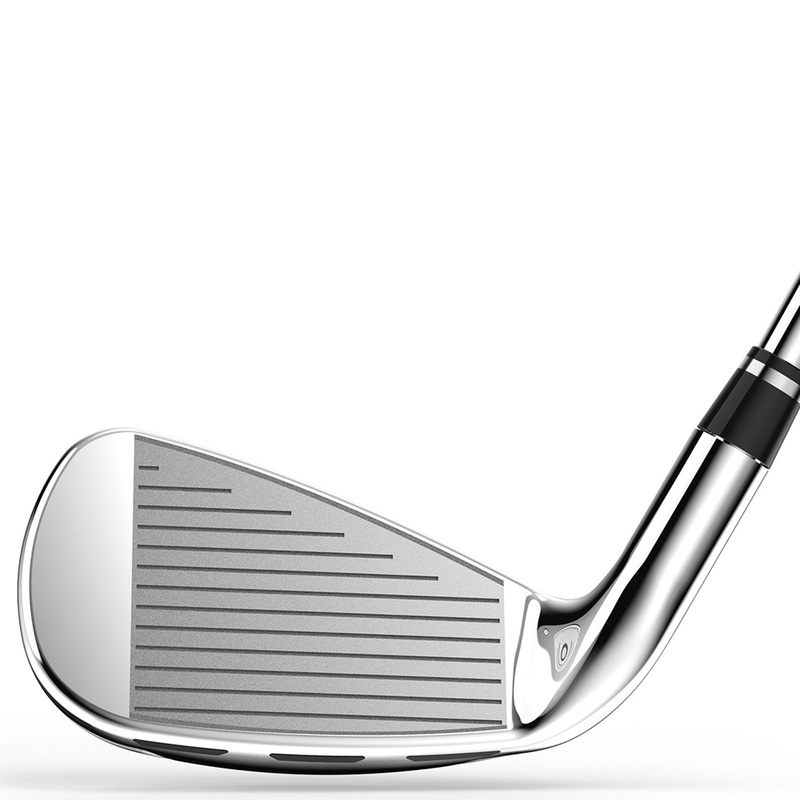 Engineered with FLX Face Technology and Power Holes to give you increased distance, improved feel, and recognisable sound. 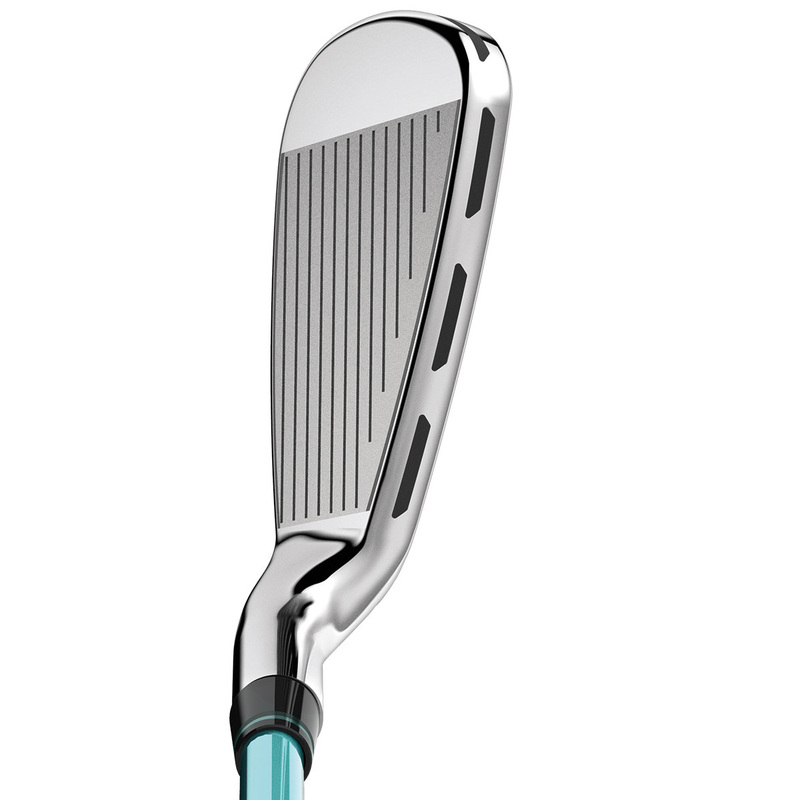 This next generation technology minimises contact between the thin face and club head, which produces maximum bend for a more powerful ball launch. 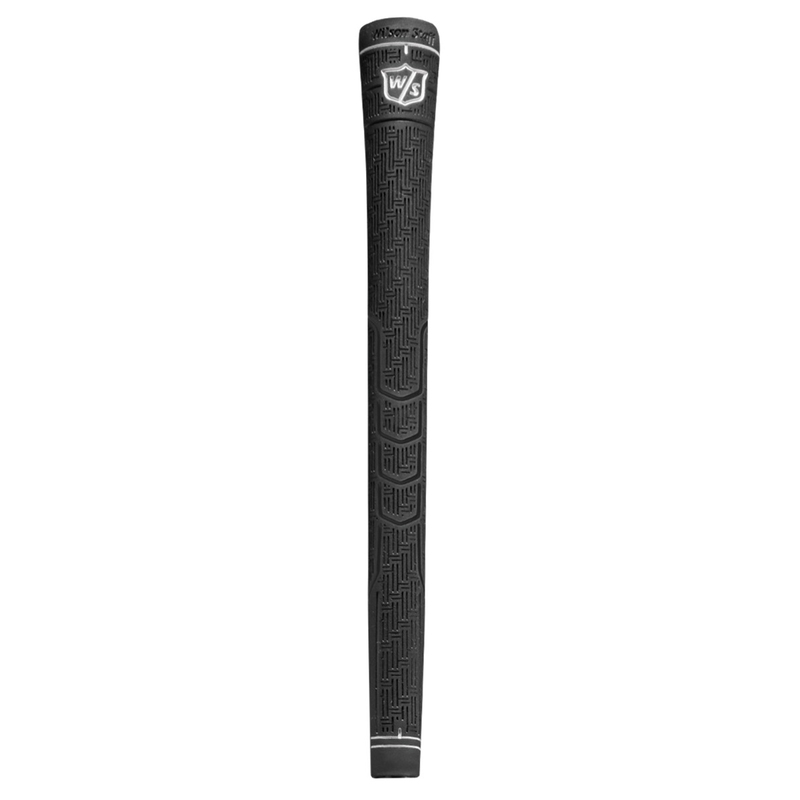 The club head feature Power Holes which are filled with TE031 Urethane which assist the face to flex, to give improved feel, and to produce crisp acoustics, plus increased distance and accuracy, tee to green. 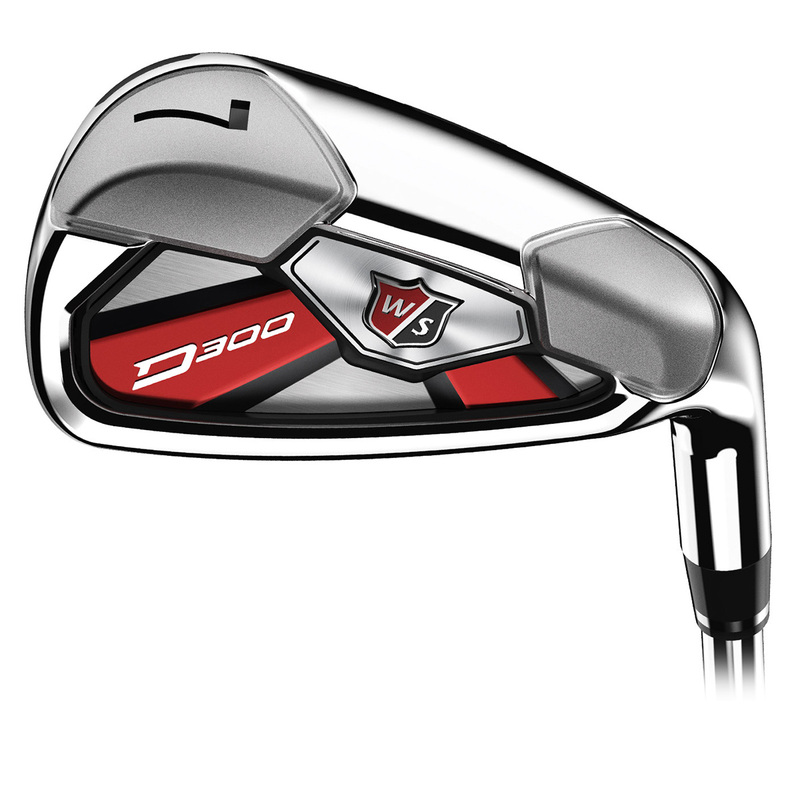 The D-300 irons are perimeter weighted at the toe and heel, this increases the moment of inertia for more forgiveness in a distance iron, which will benefit most mid-high handicapper golfers.